Budgeting isn’t a big term for the people who are surviving on tight money. Budgeting is for everyone. 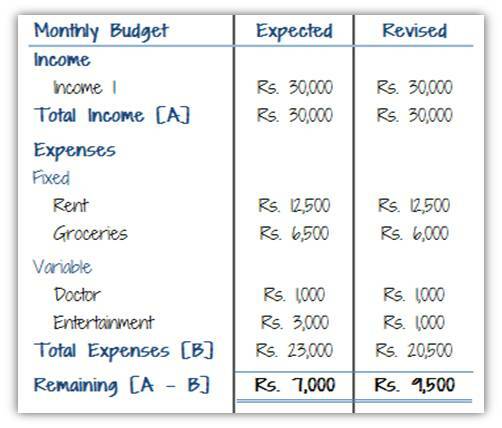 Budgeting a process of creating your spending plan. 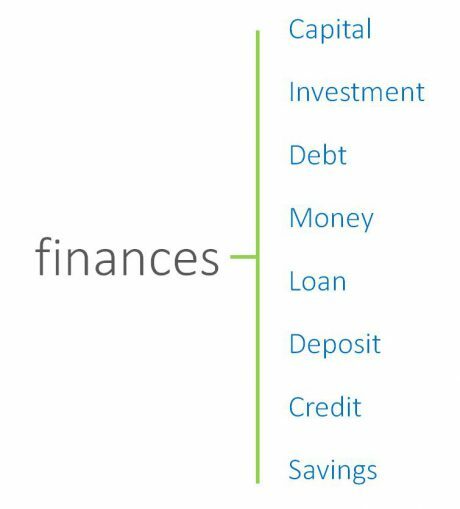 It helps you organise your finances. It’s now time to put your plan into action! Monitor, review and re-evaluate your plan to ensure you are on the right track. You’re now ready to create your first budget today! 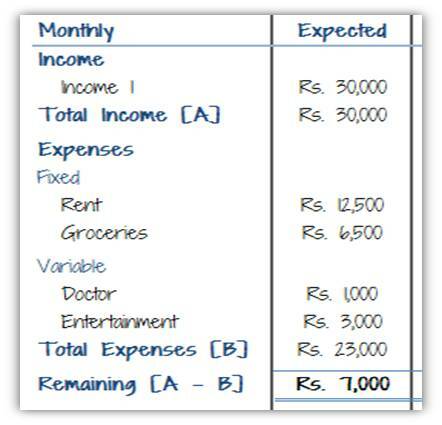 0 responses on "Budgeting Basics"